Dog Fighting is a CRIME! It is time to #GETTOUGH with the laws. April 8th is National Dog Fighting Awareness Day. 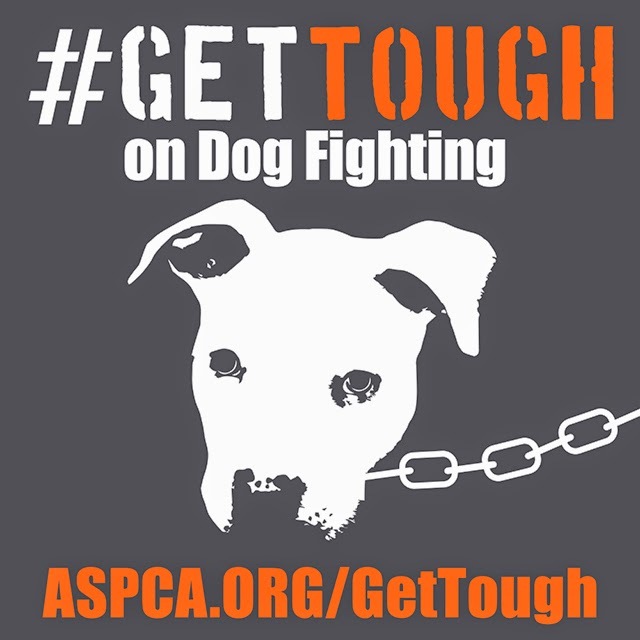 Join the ASPCA in recognizing the horrific crime of dog fighting. Help take a stand by urging our lawmakers to impose harsher punishments to the individuals involved in this brutal activity. Click here for more information including downloadable #GetTough media toolkit. Find out more by visiting the ASPCA. 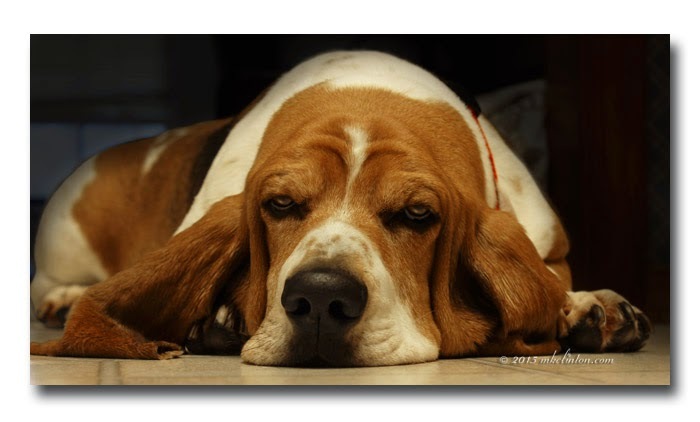 We are joining our friends at BlogPaws for the Wordless Wednesday blog hop. Visit other great blogs by clicking the icons below. Good post guys. I can tell Bentley has no words there. We sometimes fight amongst ourselves here at home, but can't imagine real dog fighting. Awful! WE are With you on this one fur SURE... We are going ORANGE to show our support..
ARG! I knew this was today yet I still forgot to post!!! This was very powerful Bentley ol pal, thanks for this. I couldn't have said it better myself, Bentley. The very thought sickens us! We are ready to GETTOUGH today too! Thanks for joining the fight! Go Bentley! Dog fighting is one of the sickest crimes against animals. I wlil never understand the mentality of people that do this. You tell 'em Bentley! Dog fighting is disgusting. I hope that all of the support shown today will show lawmakers how much pet owners care! We've all got to do our share! Great post! Yep....now thats a cause everyone is behind.......find any of that here and it's a bad day for those that get caught! That is a good tough face from Bentley! You're right, Bentley...there are no words. Thanks for helping to share this very important message MK! I signed the petition against dog fighting to the Dept. of Justice. It really is a horrific crime where the victims suffer mercilessly. Needless to say, I'm sharing this. Such an important cause to bring attention to. I love how it is everywhere right now! There is more that we can do! Bentley's sweet face is awfully cute, I think I would buy whatever he was selling! I hope this campaign goes a long way towards helping to put an end to dog fighting.